Thanks to Martha Battle Jackson, Curator of NC State Historic Sites, C2C workshop instructor, and JIMI Administrator, for this guest post. JIMI? What is JIMI? 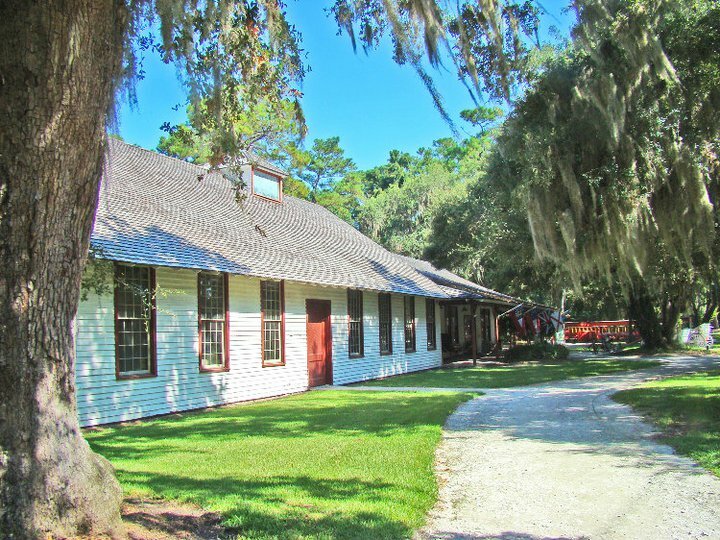 Although JIMI is an acronym for Jekyll Island Management Institute, it is also rapidly becoming a nationally recognized museum management training program. The faculty consists of leaders within the museum community who are willing to share their experiences and who create participatory exercises to allow trainees to get a sense of real-life museum challenges and how to solve them. Each fall, the JIMI Committee reviews applications and selects those who show potential for museum leadership. The committee strives to select a variety of museum professionals, museum types and sizes, and experiences. While a minimum of two years of experience is preferred, the committee will sometimes waive that requirement to allow someone with similar life experiences to participate. The Jekyll Island Museum serves as host for this Southeastern Museums Conference program, providing meeting space in one of its historic buildings. Lunch and session breaks allow participants to stroll the beautiful historic district. Faculty members are available at meals and other leisure times for informal chats in case a participant needs to discuss a sensitive issue. 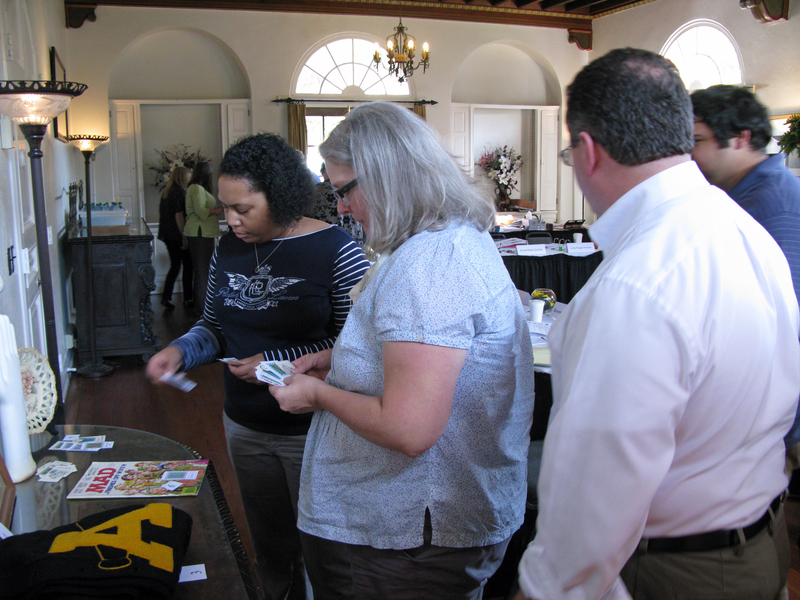 Participants learn what their management styles are, how to manage personnel more effectively, and how to build teams. Other topics include museum administration and trusteeship, fundraising, marketing, creating exhibits, public relations, collections management, disaster preparedness, interpretation, and volunteer management. Sessions are usually about 3 hours in length with time for breaks, and participants have Saturday afternoon off to explore the island as well as other islands in the area. The last session is a group project that encapsulates many of the principles learned and allows participants to gain more confidence. Later that evening the SEMC Executive Director presents certificates to the graduates. How successful is JIMI? Participants often remark that they learned more in 8 days than they did during their entire museum studies program. Participants have assumed leadership roles on state, regional, and national levels. Many have gained the confidence to become first-time directors, to tackle a multi-million capital campaign, or build new facilities. JIMI 2013 will be January 22-29, 2013. The application deadline is November 15, 2012. The North Carolina Museums Council offers one scholarship each year for JIMI participation. Click here for more information. Thank-you notes are a crucial step in the fundraising process for cultural heritage institutions. Build them into the work flow for all your developmental appeals. Here are a few tips to keep in mind. Send thank-you notes promptly. Most fundraising experts recommend within 48 hours of the donation’s arrival. Use name recognition advantageously. The notes are most effective when a high-ranking official in your organization signs them, or- even better- a staff or board member, whom the donor is likely to know on some level. Some organizations build thank-you-note writing into board meetings routinely. A compelling image can help nurture the emotional connection between the donor and your institution. The drawing above is a thank-you note the Nasher Museum staff received from a school group. Especially if school children benefit in some way from donor funds, their artwork can be a great source for thank-you-note imagery. Some institutions, such as East Carolina University, have produced touching YouTube videos to distribute to donors and to showcase some of the programs that ECU’s fundraising campaign enhanced. These links are convenient to share through email correspondence and can be very effective at helping to build donor relationships. But videos should not replace the handwritten note. Gratitude is part of building relationships with donors. Hopefully, a thank-you note will not be the last correspondence you have with the donor. Larger donations warrant calls, visits, and/or personal invitations to attend special events throughout the year. There is a raging debate among fundraising professionals about whether or not to include a self-addressed envelope for further donation into a thank-you package. Click here (and be sure to read the comment section) for good pro and con arguments. Rather than asking for more money right away, try to open lines of communication regularly and invite feedback from donors, as well as other community members. The more people who want to invest themselves (financially or otherwise) in your institution, the healthier it will be. Thanks to Reid Thomas, Restoration Specialist with the NC State Historic Preservation’s Eastern Office and instructor for C2C workshops, for this guest post. Moisture is the primary cause of deterioration in historic structures. 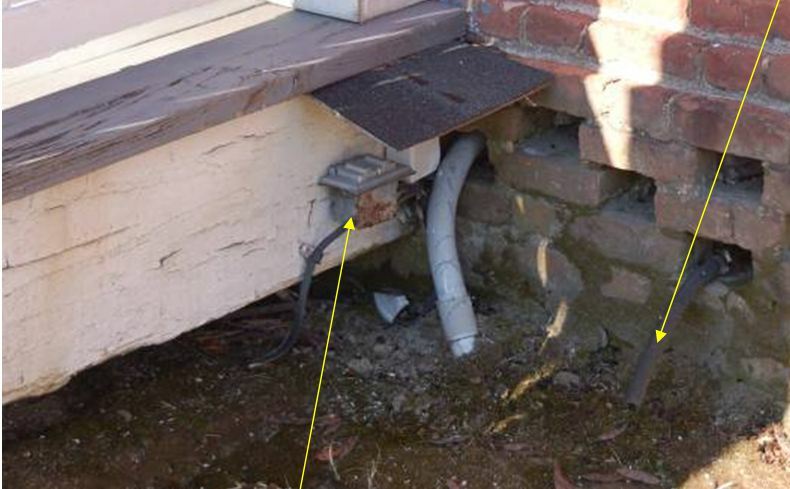 Foundation drainage problems are the most common and overlooked source of moisture affecting many older buildings. Without good drainage or a system designed to carry water away from a building, roof rainwater runoff will cause eventual damage. One inch of rain on 1,000 square feet of roofing produces 600 gallons of water. This makes any building susceptible to dangerously high levels of moisture collecting in the foundation. 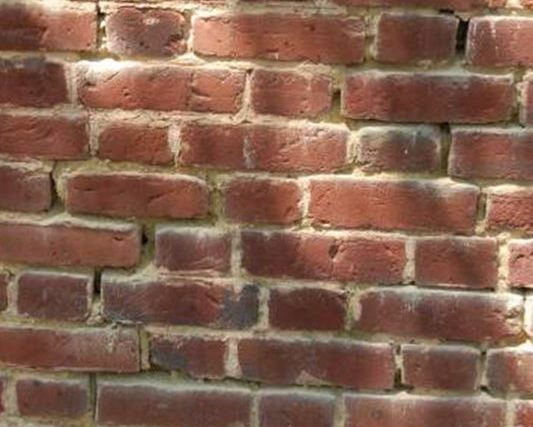 Older masonry foundations with softer brick and mortar are especially likely to wick moisture upward into the inhabited areas of a structure, resulting in a host of problems. An excessive amount of foundation moisture can cause cosmetic and structural damage, raise interior humidity levels, increase the likelihood of termite activity, and create an indoor mold problem, along with other issues. Deteriorating mortar is often noticeable between the bricks in the foundations of historic structures and on lower sections of the 1st floor walls. An excessive amount of foundation moisture is the primary cause of this deterioration. Large mortar losses in pre-20th-century masonry should be repaired using a lime-based mortar, rather than Portland cement (which will do more damage in the long run). Any materials used as filler should match the original mortar material. But unless water can drain away from the house, foundation moisture and deterioration will persist. In one North Carolina historic house museum, humidity levels were so high that staff began to run a dehumidifier in the first floor of the building. Although the idea was a good one, there must be a sound procedure to dispose of the water that the machine collects. In this case, a dehumidifier drain emptied the water collected by this unit to the south wall foundation, contributing to the indoor humidity problem. Some of this moisture likely returns to the parlor by wicking into the masonry and penetrating into the crawl space. Also note the corrosion on the exterior outlet and the nearby wood decay that the moisture problem of this foundation has caused. Traditional style gutters, along with drainpipes that carry the rainwater runoff away from the building, are the most effective option for historic structures. In cases where staff believe that gutters will detract aesthetically from the façade, they can be installed along the sides and rear of the building. This is the compromise that NC Historic Sites decided upon with the Iredell House in Edenton. 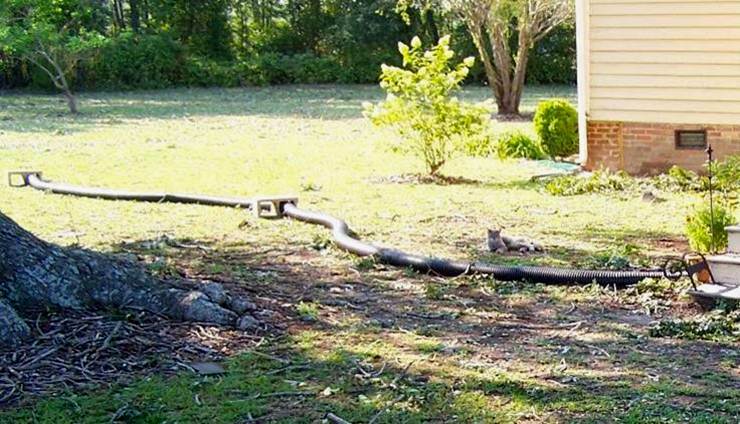 Flexible corrugated plastic extensions can then direct water from downspouts downhill, away from the foundation. As a disaster preparedness measure, extra long extensions can be used to drain moisture as far away from a building as possible. These can then be threaded through cinder blocks to weight them in place despite strong winds. The North Carolina Historic Preservation Office staff is available for technical assistance with problems and repairs to historic structures. Remember, your building is your largest artifact. Please contact Reid or other knowledgeable specialists within the division for help in managing your institution’s older buildings. It’s been awhile now since we’ve posted information about North Carolina’s Adopt-an-Artifact programs, and we have several points to add to keep you as up-to-date as possible on this potential conservation fundraiser for your institution. A member of our NC C2C team, Adrienne Berney, recently presented on the Connecting to Collections Online Community’s webinar on “Adopt-an-Object” programs. The recording is now available for you to access at your convenience by clicking here. Another presenter in the webinar was Meegan Carr from the National Quilt Museum in Paducah, Kentucky. That institution has been very successful with its Adopt-a-Quilt program, which charges participants $250 to adopt each quilt for one year. One of the best methods they’ve used to get the word out about this donation opportunity is by posting adoption placards, which include the donors’ names, beside each adopted quilt in the museum’s gallery. Gallery guides have been trained to point these out and to promote the importance of the adoption program. The Museum of Anthropology at Wake Forest University has raised funds successfully for conservation each year since 2008. Although not termed “adoption,” the institution’s annual campaigns have focused on a single artifact each year and raised funds for its conservation. Its direct method of publicity and donor relationship-building, as well as its deadlines for donation, are two important features worth considering for artifact adoption programs. Since the webinar aired, our staff has heard back from Wanda Stiles, Curator at the Museum of the Albemarle. She reports that their program has been a great success and has been publicized primarily through local newspapers and their institution’s newsletter. 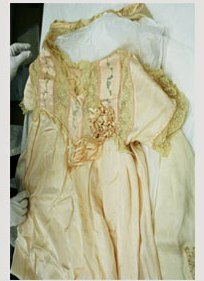 The museum has raised thousands of dollars—enough to conserve three significant textile artifacts: a log cabin silk quilt (conservation cost nearly $10,000 for this piece alone); an 1859 second day dress; and an 1844 wedding vest. Please join in the conversation on this type of fundraising program with your comments about the possibilities of artifact adoption at your own institution. I am fortunate to be able to spend a good deal of time in and around Black Mountain. I am always amazed at the breadth of talent and artistry in the area. It’s not uncommon for a small town to have a creative atmosphere, but I’m always reminded of the days when Black Mountain was home to a remarkable experimental center of learning. Founded in 1933, Black Mountain College focused on fine arts education—but the education was not always text-book, so to speak. The teachers and students lived together as a community and learned from one another. One writer stated “As the college evolved, it assumed characteristics of a small college, a summer camp, a religious retreat, a pioneering community, an art colony and a farm school.” In a way, it defies categorizing—it is, simply, Black Mountain College. This fall through 2014, the outreach efforts of the North Carolina Department of Cultural Resources will focus on African American museums with a new grant-funded initiative, the Gathering Place Project. 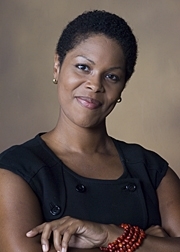 Michelle Lanier, Curator of Multicultural Initiatives for North Carolina Historic Sites and Acting Director of the state’s African American Heritage Commission, has designed the project to develop networks between and training opportunities for two groups—cultural heritage practitioners and students at local Historically Black Colleges and Universities (HBCUs). The International Civil Rights Museum, Historic Stagville, Fayetteville State University, and Bennett College will serve as project partners. During its two-year duration, the Gathering Place Project will sponsor regional workshops targeting workers at cultural heritage institutions with African American subject strengths, as well as students, from North Carolina’s 11 HBCUs, interested in museum collections and interpretation. The project will address three broad categories of challenges facing North Carolina’s African American cultural heritage institutions. 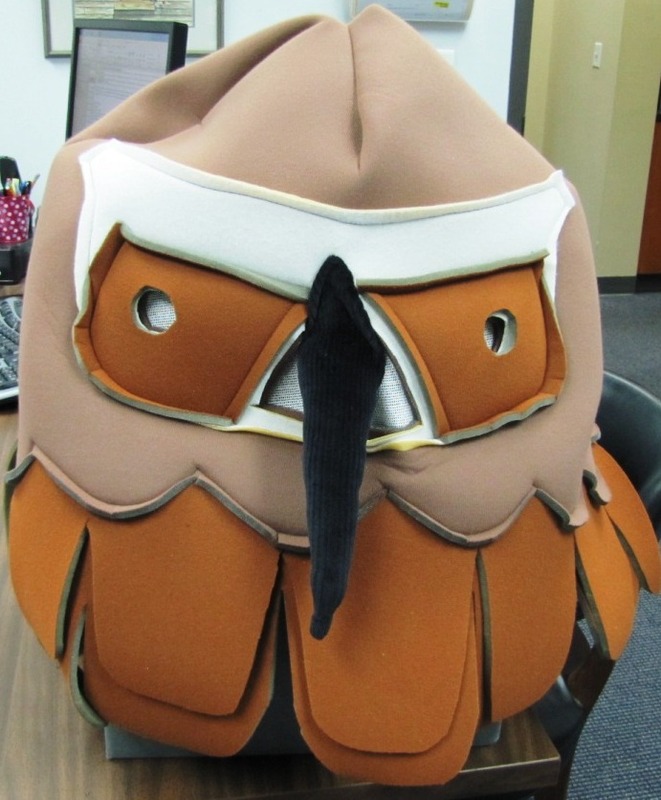 The Gathering Place Project represents a new direction for current NC Connecting to Collections staff. Schree Greene will begin next week as Coordinator of the Gathering Place Project under Lanier’s direction. 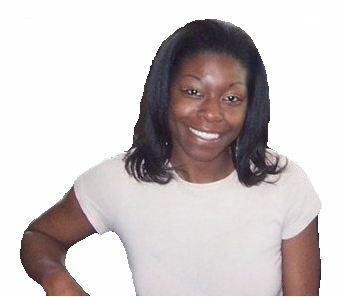 Greene is a Bennett College graduate and has past experience working with NC Historic Sites and non-profits. 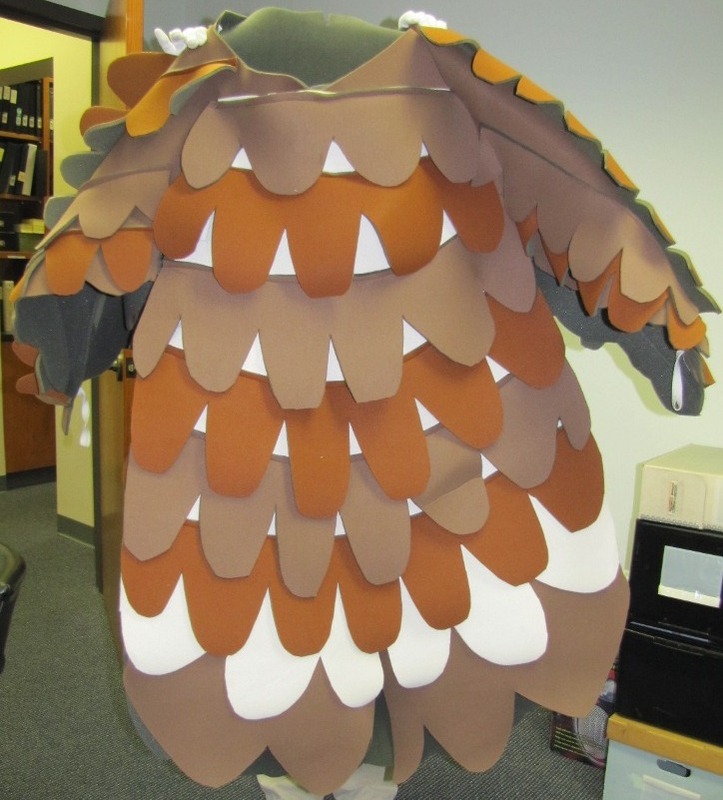 She will collaborate with C2C staff by attending fall workshops on preservation and collections management topics. C2C’s project director, LeRae Umfleet has served as grant writer for the project and will continue to administer the grant’s reporting. Umfleet will also participate in workshops as a presenter with expertise in local resources for African American historical research. C2C’s Project Assistant, Michelle Vaughn, will continue workshop scheduling, purchasing, and other administrative duties for Gathering Place Project workshops. The networks of preservation knowledge and interest across the state that C2C has nurtured will be an asset as the Gathering Place builds momentum. North Carolina’s Gathering Place Project was one of 14 successful applicants for Institute of Museum and Library Services’ African American History and Culture funds. For a list of all projects receiving this category of funding, see http://www.imls.gov/news/aahc_announcement_2012.aspx. Kudos and thanks to Professor Benjamin Filene, Director of Public History in the Museum Studies Program at UNC Greensboro for his recent op-ed piece in the News & Observer. Filene lamented legislative actions that have shrunk spending on cultural heritage in recent years, with especially painful cuts to our state’s Department of Cultural Resources divisions—the NC Museum of History and NC Historic Sites. In the conclusion to his op-ed piece, Filene discussed a third ripple effect. As difficult as it is to quantify the economic impacts of cultural organization, these additional “ripple effects” are purely subjective and qualitative. As proponents of North Carolina history and culture, we can also argue that our museums and historic sites foster a greater sense of place for everyone, and this point builds upon both Simon’s and Filene’s ideas. Cultural heritage institutions make us all aware of the stratigraphic layers of human occupation on this land. In our hyper-mobile, electronically linked world, a connection to the land is a universal human truth that most of us do not want to evade completely. The reminders of that bond and how people have re-shaped it over time can help to sustain and enrich our communities—leaving the work we do vital and evolving. What other ideas do you have to help justify public spending on cultural heritage? What arguments have had some success in your own communities?